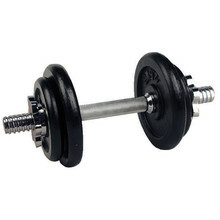 Do you want to equip your home or commercial gym? 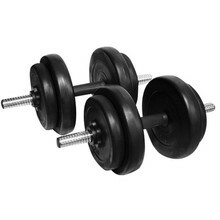 Choose from our wide selection of power training machines, from simple body-building benches to multi-purpose devices. 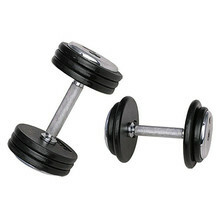 Small power training equipment and classic dumbbells help you work out effectively. 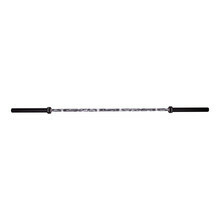 All products are sold under a warranty; the bigger machines have a prolonged five-year warranty. 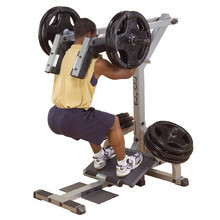 Commercial machine for squats and calf exercises. 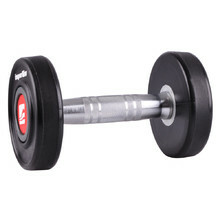 Dumbbell with an anti-slip grip, bar with threads, safety collars. 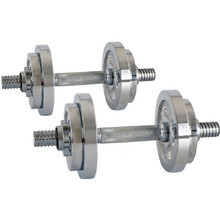 Adjustable dumbbell set, anti-slip grip, safety collars, threaded bar. 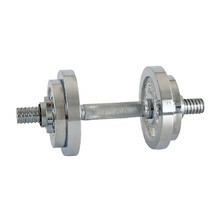 Professional fixed single-handed dumbbell secured by an inner screw. 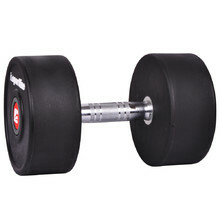 Polyurethane weights, ergonomically shaped grip with anti-slip surface.